You'll love this adorable addition to your holiday decor designed by Buttermilk Basin! 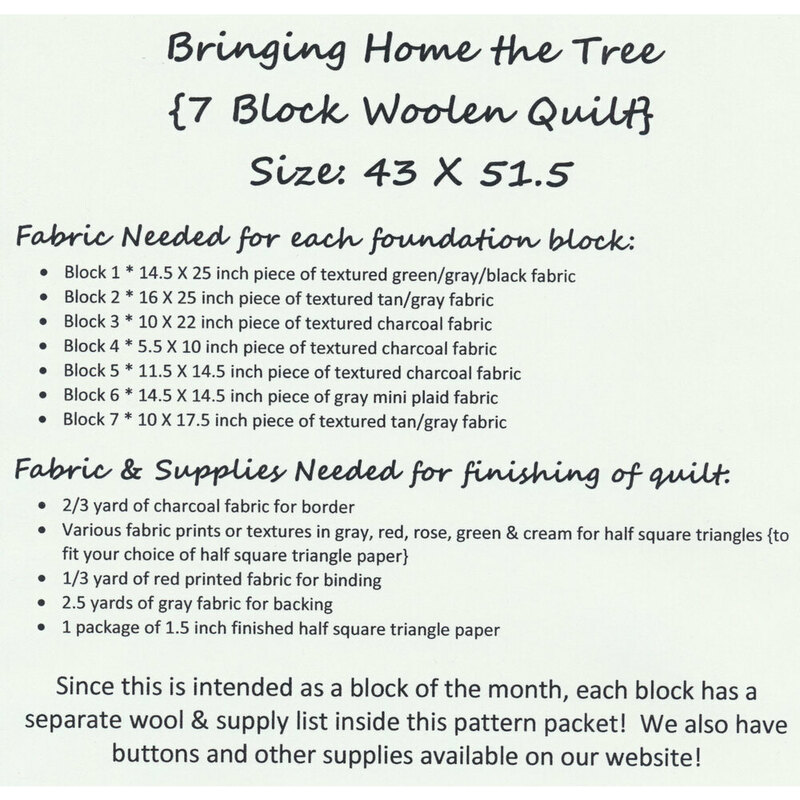 This 43" x 51½" 7 block quilt will brighten any room this season! Pattern includes all instructions to complete this project.